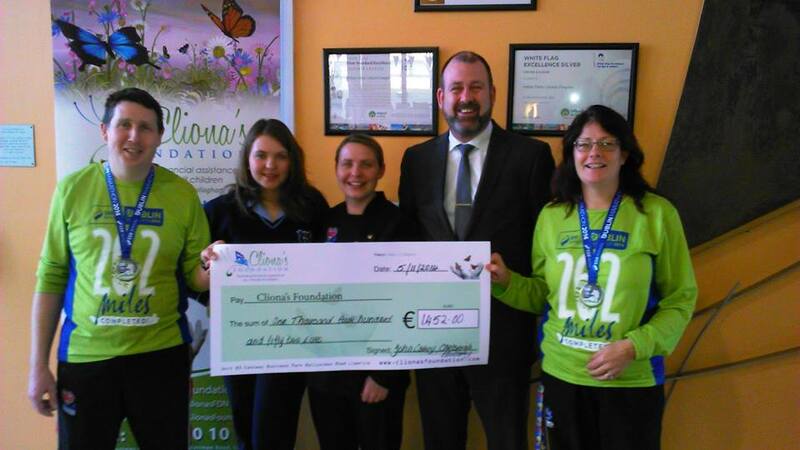 It was fantastic this morning to meet the team from Active Ennis Leisure Centre who not only held a coffee morning for Cliona’s Foundation but also some of their members completed the Dublin Marathon. 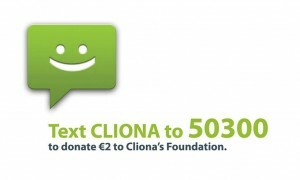 The team raised an incredible €1,452. This was just a wonderful achievement by all involved. Also a thank you needs to go out to O’Connors Bakery who donated cakes and treats to the coffee morning.